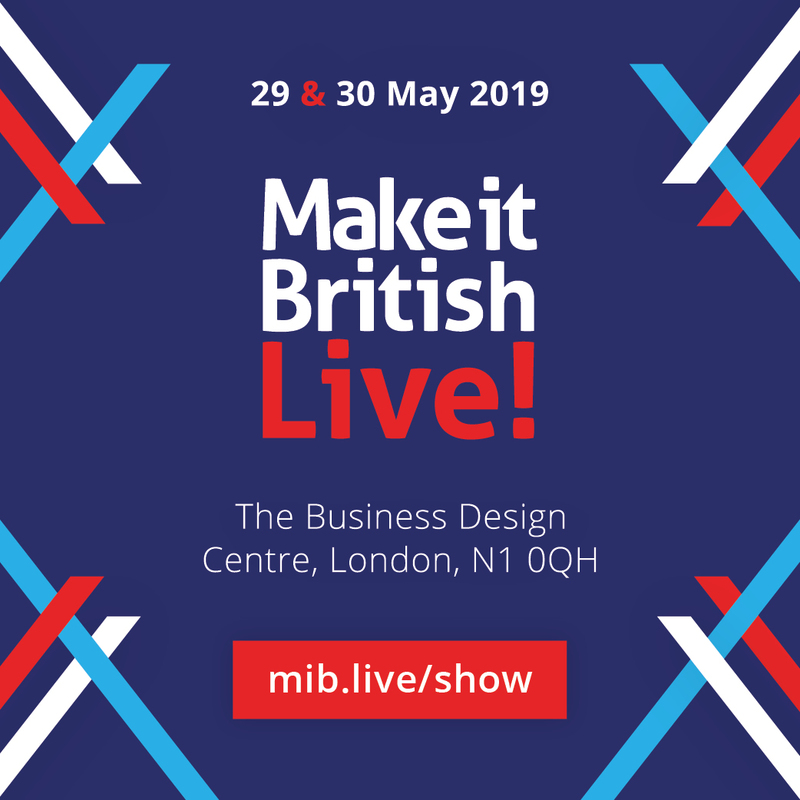 Top 25 Brands at Make it British Live! This year we have a fantastic variety of brands exhibiting in our Brand Hall, with everything from beauty to shoes, fashion to homeware, accessories and more! Don’t miss out on seeing these products in all their live glory and meeting the brand owners in person! 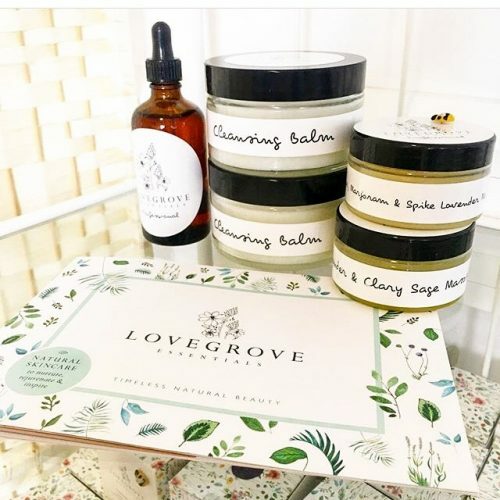 Lovegrove Essentials is a family-owned company, producing luxurious holistic skincare. 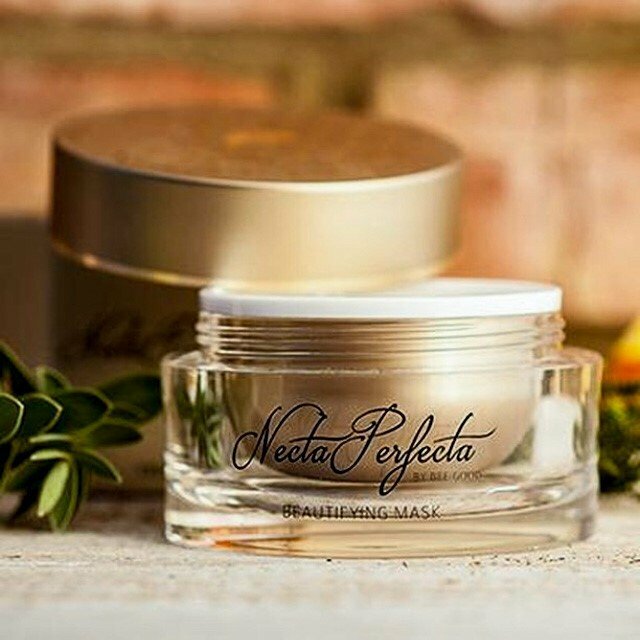 The products are handmade and ethically produced at our HQ in Dorset, where we encourage people to look at their overall happiness and wellbeing in relation to their skin health. Tripster & Smith – swanky hankies. Launch of men’s silk and wool snazzy pocket squares inspired by urban graffiti splashes – a quiet revolution to bring colour and cool to traditional booted and suited. 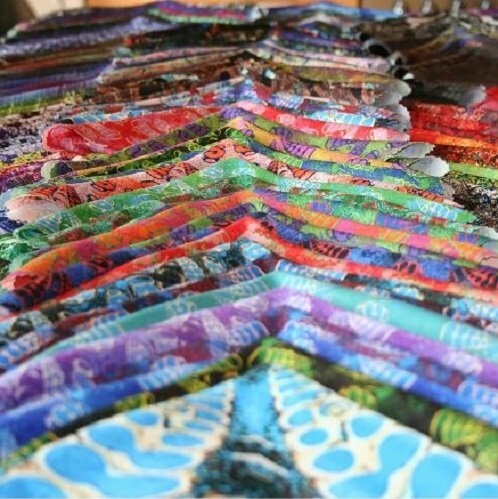 A flash of colour, a hanky to wipe your phone or to mop your brow on a stressful day. British interiors & accessories brand with a lust for life. We are maximalists at heart. Celebrators of pattern & colour. Enchanted by the eclectic. Lovers of individuality. 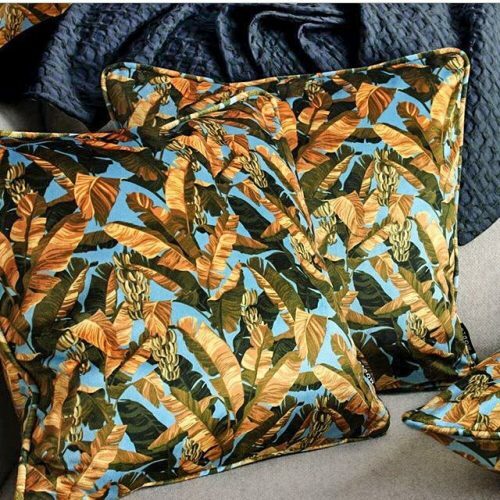 Our collections of nature inspired prints are characterised by imposing patterns with bold & deep colours. 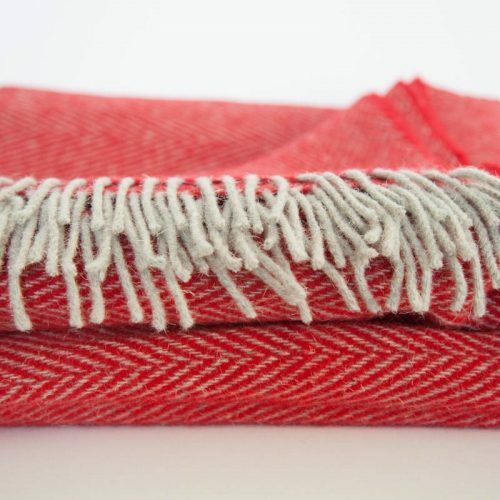 Our Company is based in the Lowlands of Scotland and has almost 50 years experience in Designing and Weaving of quality fabrics and accessories, many of which find their way to prestigious design houses, showrooms and stores around the world. Eyato London creations are as luxurious and distinct as they are bold stylish, quirky and sophisticated. Specialising in Made to Order luxury accessories and timeless statement pieces, with personalisation woven through the fabric of the brand, an Eyato creation is all about you. 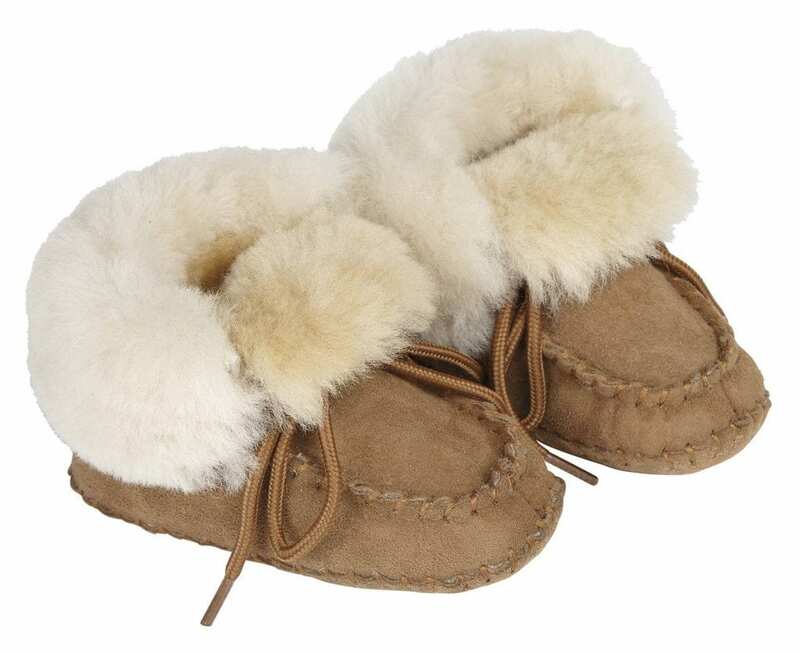 The oldest sheepskin footwear manufacturer in the UK making luxurious products of sheepskin and leather for over 80 years. A fourth generation family business based in Glastonbury in the heart of England&#039;s traditional sheepskin industry country, we sell to prestigious outlets throughout the world. Elizabeth Martin Brand is a capsule womenswear clothing collection made from fabrics sourced from UK Mills. 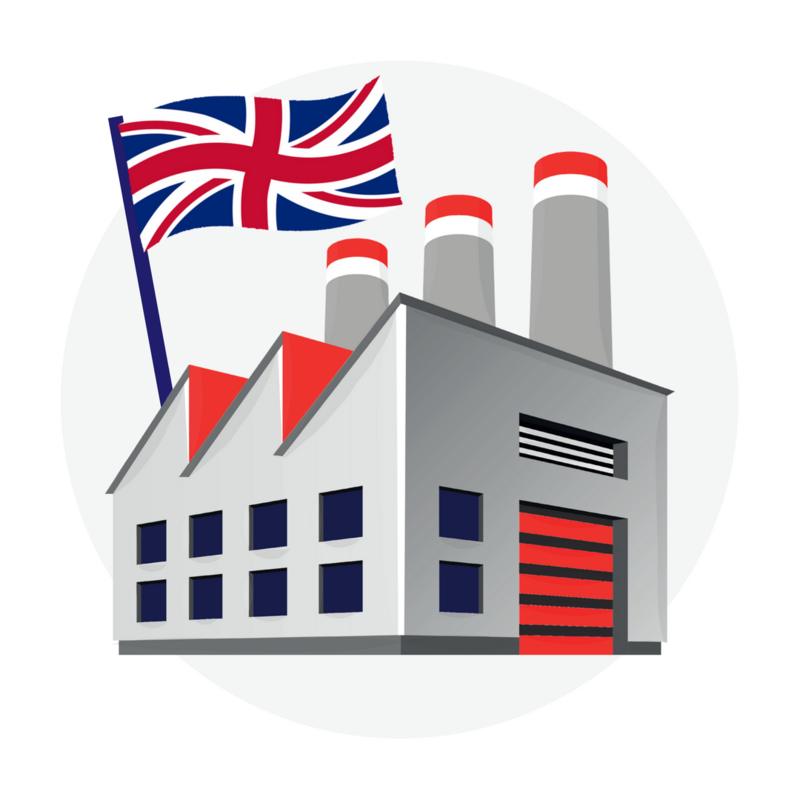 All connected to tradition and heritage and Made in Britain. The designs offer understated style, elegance and luxury.The Elizabeth Martin woman likes to be different and buys quality. 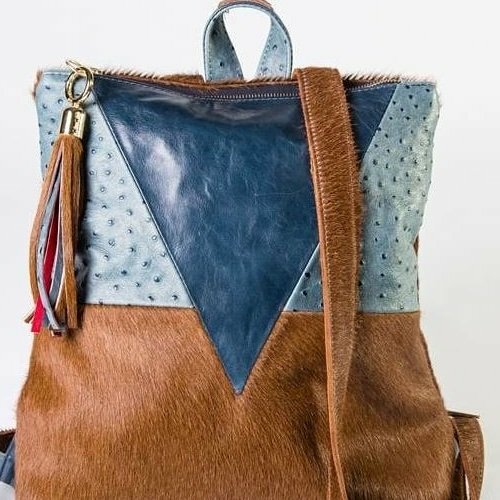 StarlingandHider is a chic contemporary brand making handmade accessories in London for life on the move. Encouraging people to carry less“Handsfree” and “KeepMoving” this bag brand understands that life is not ideal: their Studio Gamer “Meetup”backpack was designed to carry 3 laptops! Not to be missed! 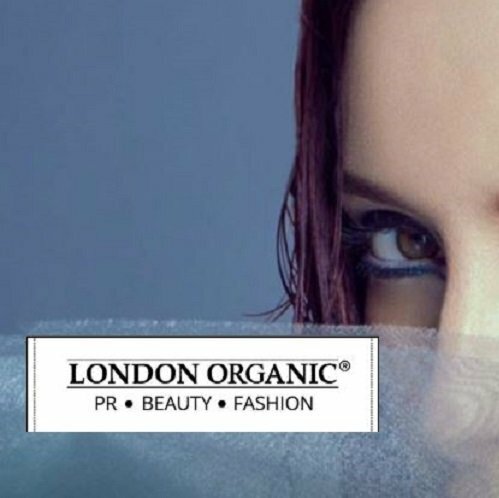 London Organic PR is an agency that works with ethical, made in the UK emerging designers. We help with marketing, production, sales and events for our clients. We are currently opening a boutique in Marylebone in which we would love new designers to join and make their mark in London. 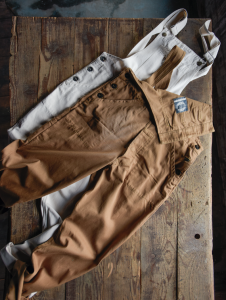 Yarmouth Stores Ltd has designed and manufactured quality workwear garments to the highest standards in Great Yarmouth, Great Britain for over 100 years. Our traditional workwear garments, originally designed for practical use in the workplace, are being re-imagined for the 21st century. 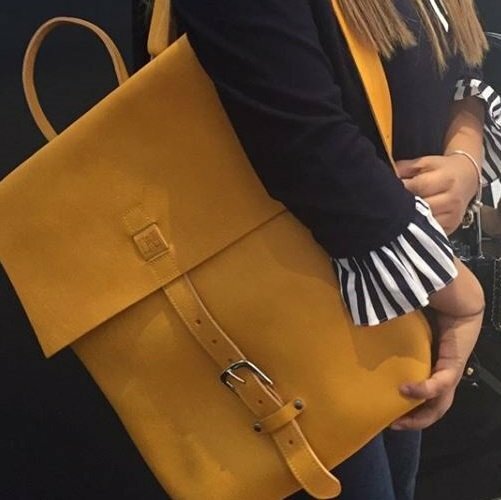 ISABELLA QUEEN is a British luxury brand offering quality-remarkable Italian leather accessories handcrafted in London, a brand proudly rooted in England, where all the bags are carefully handcrafted at our London atelier, by expert leather smiths. At Flo&Vie we design luxury accessories that get people talking. Run by Naomi & Nick Allen, and named after their two daughters, the company sets about making the world a lovelier place with enchanting luxury accessories that are designed to get people talking. Handmade shirting; masterfully stitched and passionately produced. Made in Londonderry, UK. Drawing on 3 generations of knitting experience and know how VMC design and manufacture quality hats, scarves and gloves in the UK using locally sourced yarns. 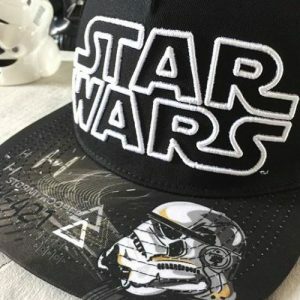 MM STUDIO ltd. produces unique and customer tailored products. 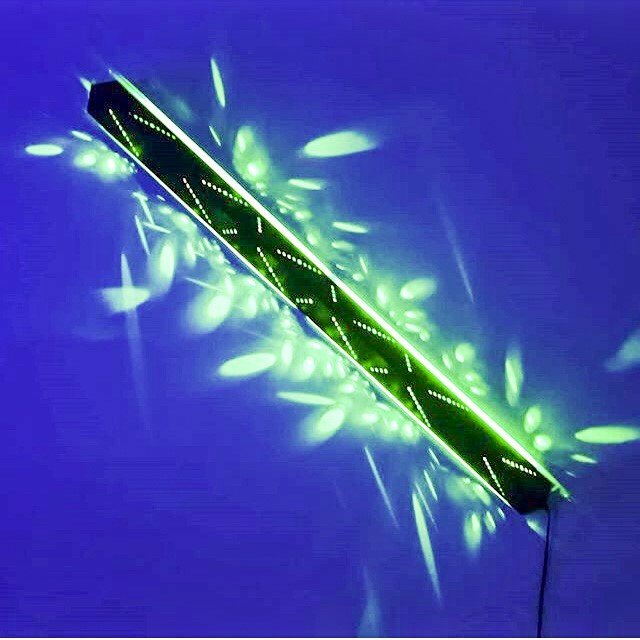 Our latest line is Lighting Elements ‘Kaleidos’, which are an innovative way of illuminating public and private spaces using LED and remote controls. 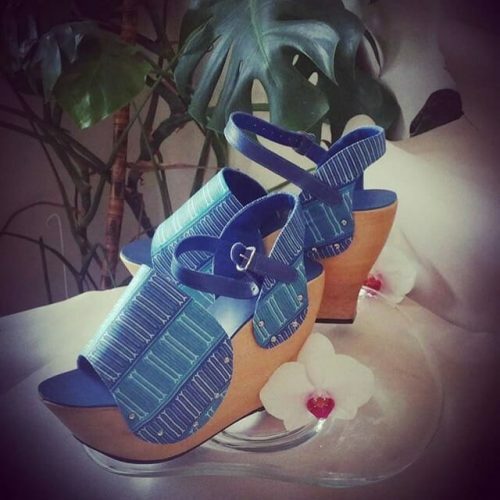 Our other venture is a fashion line of handmade clothes using natural materials. A new high quality brand of original designer leather bags and accessories. Each exclusive piece is individually handcrafted to order by Nelson using traditional leather craft techniques and quality leather sourced from British suppliers. We also offer design, sampling,manufacture and prototype services. 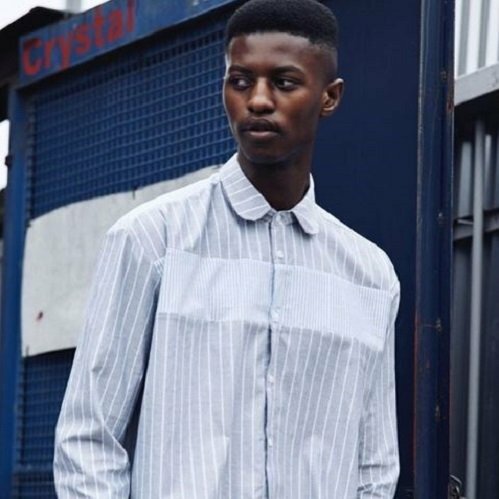 Rozenbroek is the ethical menswear brand that doesn’t compromise. Offering hand made, contemporary basics and luxury pieces, transparently produced in England, with the finest organic and sustainably sourced materials, we celebrate design and durability. 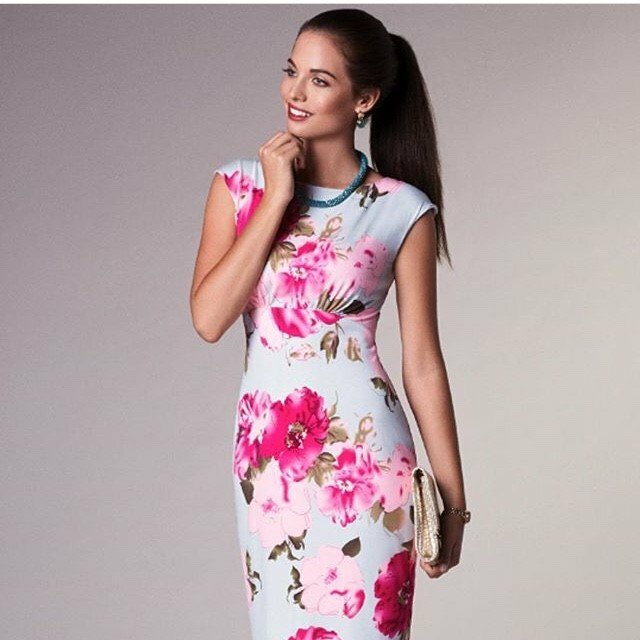 At Alie Street they give you the opportunity to feel confident and glamorous in impeccably made day dresses, red carpet gowns and wedding dresses. 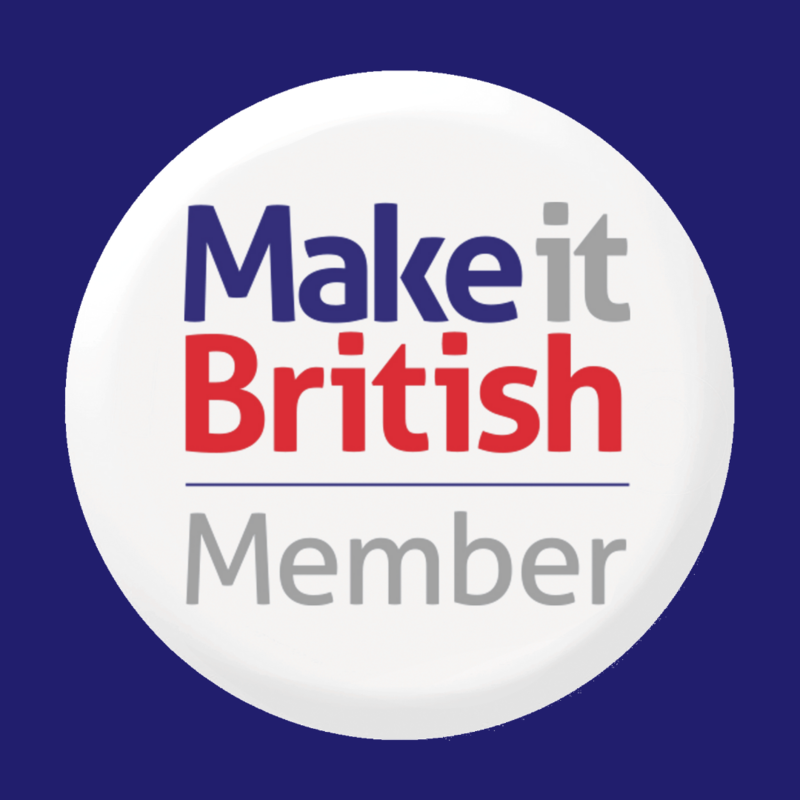 Designed and made in Britain. Launched in 2003, Tiffany Rose is an award-winning maternity label specialising in beautiful maternity dresses, innovative nursing styles and bridal wear – all designed for expectant mums with an occasion in mind. 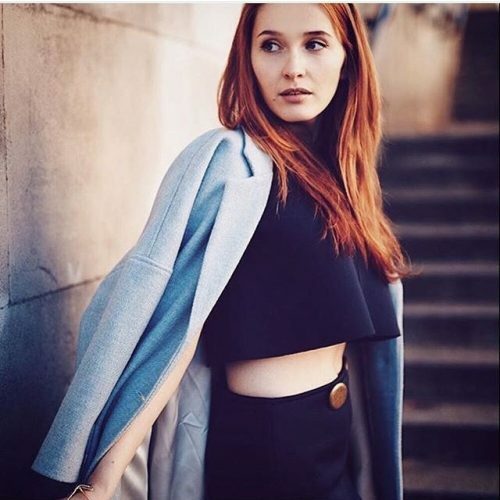 In 2015 Tiffany Rose expanded to include the women’s wear label, Alie Street London. At Rock Stone Silk we have created a portfolio of surface pattern designs intended for use in high-end Fashion and Interiors. Our rich, intricate designs, derived from microscopic images, are sourced from ancient geological sites. Come and see our beautiful collection on Silk, Ceramic & Wallpaper. 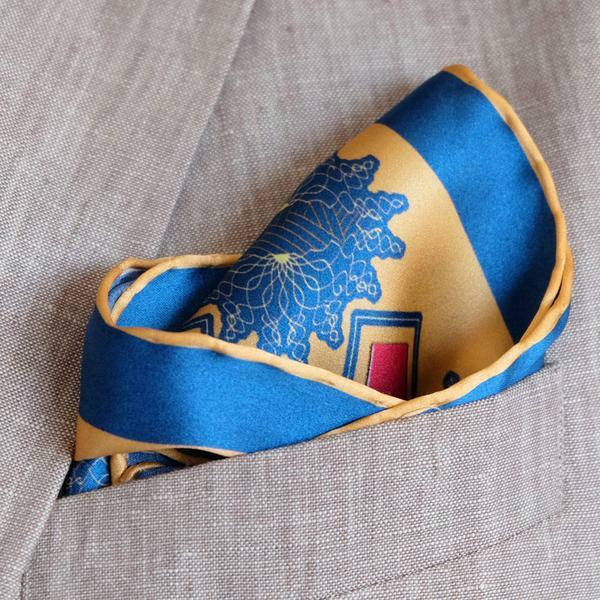 Geoff Stocker is a Menswear brand that produces a range of printed silk pocket squares, ties, scarves & dressing gowns. My style is very fluid. It can vary from classic through to graphic and hard edged, where influences from Art Deco & Ethnic Art can be detected. All products are made in Britain. 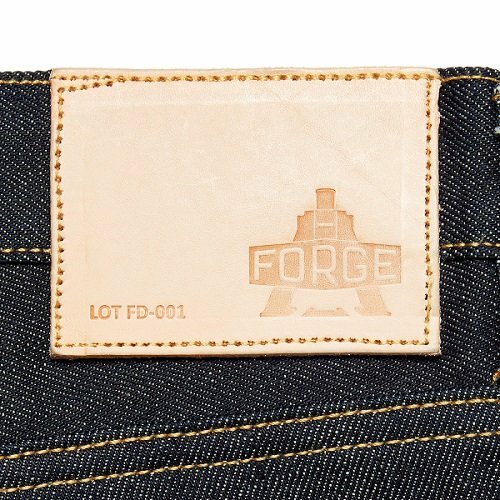 Forge Denim is based in Sheffield and is a premium menswear brand. All our clothing would be manufactured in the UK using companies that we selected for the quality of their work, and the care that they showed towards their staff and the environment. Bianca Elgar is a multi award-winning designer who has created a capsule clothing collection of uncomplicated modern shapes coupled with a range of wearable-art statement accessories. 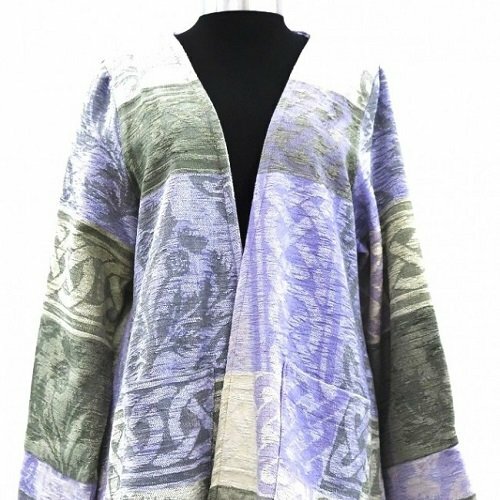 Her intention is to create high quality, exclusive clothing, and accessories for women. The collections are inspired by her love for creativity, the expression of individuality and a passion for high-quality British craftsmanship. Organised Chaos creates beautiful, gutsy, statement pieces. Individual Vintage pieces given a new lease of life with Claire Swindale’s fabric designs. And the Made To Order Collection for the confident, fearless, boutique hotels and restaurants out there. Bee Good is a small, independent British skincare company based in rural Hampshire. We harness the potent properties of honey bee ingredients and expertly blend them with naturally active botanicals to create a range of gentle yet effective skincare for women and men of all ages and all skin types. 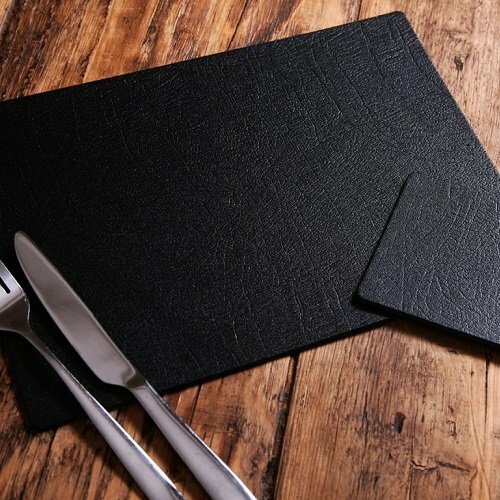 Based in Northamptonshire we manufacture tableware products from locally sourced materials. We sell own brand items & are keen to work with customers to help build their own ranges. Displaying for the first time at the show we are looking forward to meeting new customer interested in UK made goods.